Today I have the honor of welcoming my fellow author and therapist, Laura Taggart, LMFT to the blog today. Laura is going to answer this question: How can being more compassionate with myself help in conflicts with my spouse? I love what Laura shares. It will help you with your marriage and all your relationships. Laura Taggart is a Licensed Marriage and Family Therapist and author of Making Love Last: Divorce-Proofing Your Young Marriage (released July 4, 2017). She has been an Adjunct Professor of Counseling for Fuller Theological Seminary, Northern California Campus. Laura is an international speaker on topics of marriage, parenting, and Christian spirituality. What did they say or do that set you off? How did you react? Often the ways we react to our mate are self-protective. Perhaps you became defensive, or sarcastic, or angry. Or maybe you withdrew, became overly logical, or dismissive. However you responded, it’s likely that response has its roots much earlier in life. As children we all had primary needs to feel unconditionally loved and valued. 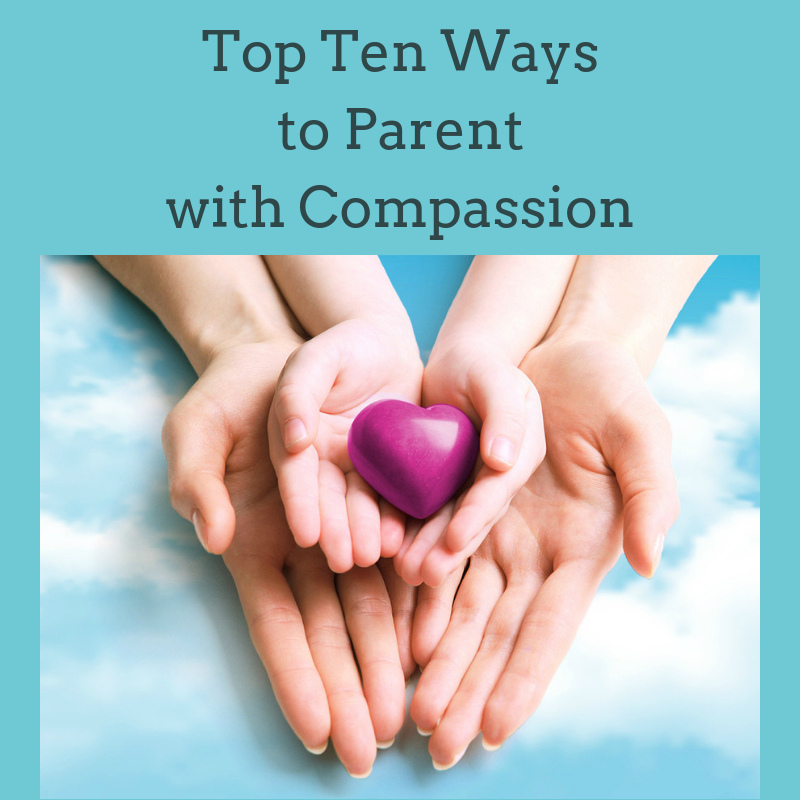 When your imperfect parents (none of us can be perfect) were not able to fully meet these needs, you felt pain. As a young child, you weren’t able to put words to this ache, but you felt it nevertheless. To cope with it, you developed protectors—ways of being that helped you manage it and avoid feeling it. Although these protectors attempt to guard us against future injury by defending, they also work to keep your young, vulnerable parts from your awareness. If your parents were angry, you may have learned to hide your feelings and needs and to accommodate their moods. If your parents were too busy for you, you may have clamored for their attention to get your needs met or learned not to need them, not to be a burden. You may have developed demanding or avoiding protectors to help you cope with an unavailable parent. If your parents were critical, you may have tried to please them to avoid their displeasure or become angry to defend yourself. In short, we developed protective parts—ways of guarding ourselves from further injury and managing life. If you can take time to identify the feelings you had in childhood and the adaptive protectors you may have developed, it will benefit you for several reasons. It gives you clarity about the origins of your way of relating. It also helps you develop compassion for yourself. As you learn about what has contributed to any hurtful habits you may have developed, you will be less inclined to shame yourself, more able to acknowledge the hurt and seek forgiveness, and more empowered to make new choices in the future. Remember, your protectors developed to help you cope and believe they are still helping. Understanding them and extending them compassion to them, can free you to be less defended and more self-aware. You can also develop more compassion for your mate, who had formative negative experiences of his own. Each of you can begin to identify your own patterns and make new choices about how to relate. Begin to look at your reactivity and get curious about it rather than defensive. Your protectors are just parts of you, they do not define you. They came to be when you were a child and you needed a way to cope with your challenging circumstance or pain. more and vulnerable young You. Reassure them you notice and plan to care for your young wounded self and invite them to step back in the next argument with your spouse and let you speak clearly about what you need. Rather than judging and accusing, you can offer compassion to their wounded parts and understanding to their protectors. As you come to embrace all your parts and live out of your true Self, you are able to be more receptive to all of your mate, offering them room to be real, room to grow. This self-exploration frees you from the endless cycle of behaving reactively and justifying it. It allows you to step back and experience a healthy separation between your true self and the ways you’ve learned to protect yourself. Once you are aware and can identify your parts, you have more room inside to choose to respond rather than react. Thanks so much Laura! We can all relate to blaming our spouse and justifying our actions when we have a conflict in our marriage. You lead us to a better way — of looking at ourselves for understanding , and offering compassion to ourselves and our spouse as we strive to be real and grow. Thanks for taking the time to share with us today. I recommend Laura’s book highly. It will help young and “seasoned” marriages alike. Check it out! What jumped out at you from this post? How have you seen being compassionate with yourself help your marriage? What ideas that Laura shared would you like to try? Interesting take on this subject, and it makes perfect sense. Thank you for sharing this with us. A belated happy anniversary to you and Dave! That photo is truly precious, as are the two of you. What jumped out was how important identifying the feelings we had in childhood and the “adaptive protectors” we developed are to understand. I would say my “adaptive protectors” (from the book: Making Love Last: Divorce-Proofing Your Young Marriage) are: Skeptic—distrust to stay safe; Striver—push myself to prove I am worthy; Pleaser—make others happy so I am loved . . .and Soldier—just get through it and do your duty. Also, maybe some Explainer—justify my position to ensure I am okay. Oh, and Victim—avoid responsibility by blaming others. —I could shame or should myself about all these “adaptive protectors” but shame corrodes the very part of us that believes we are capable of change. . . .How do we stop making shame a virtue? I don’t know but seems to somehow have gotten embedded into even Christianity. I guess the compassion would come in when I realize they were my protections from childhood physical abuse. —And it is absolutely true that “. . .They came to be when you were a child and you needed a way to cope with your challenging circumstance or pain.” —Absolutely. And I like the thought of “Reassuring them you notice and plan to care for your young wounded self. . . .” . . . . .So, when they come I invite them all in. I open the door and I invite in anxiety, self-hatred, shame, etc. I fully hear their messages and then I give them all a hug. I accept their tirades as exaggerated mistruths typical of any upset person. I’m going under the assumptions that only by deeply loving my darkness that I can know my light.
. . . .I also just loved Appendix D of Making Love Last: Beginning a Personal Relationship with God . . . .“Our protectors urge us to remain independent of God. They have wooed us with false promises of finding life apart from him. They cannot satisfy what our hearts yearn for. Our selves are hungry for God.” —That’s so, so really beautiful. . . .—And when I read the gospels, I fall in love with Christ, the way one falls asleep: slowly, and then all at once. It is like a magnet that reaches to my heart and just pulls me. . . . .Wonderful book and I guess that most of our healing journey will be about unlearning the patterns of self-protection that once kept us safe. Hello Aleea…thank you so much for sharing. I’m so glad you got Laura’s book, and love the way you are applying what you are learning. It is so lovely to hear the ways you are embracing your wounded parts. Thanks so much for sharing with us.